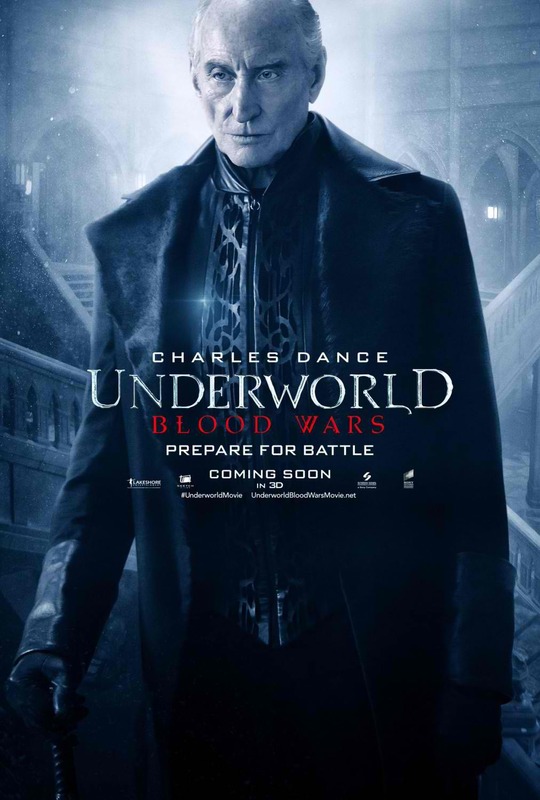 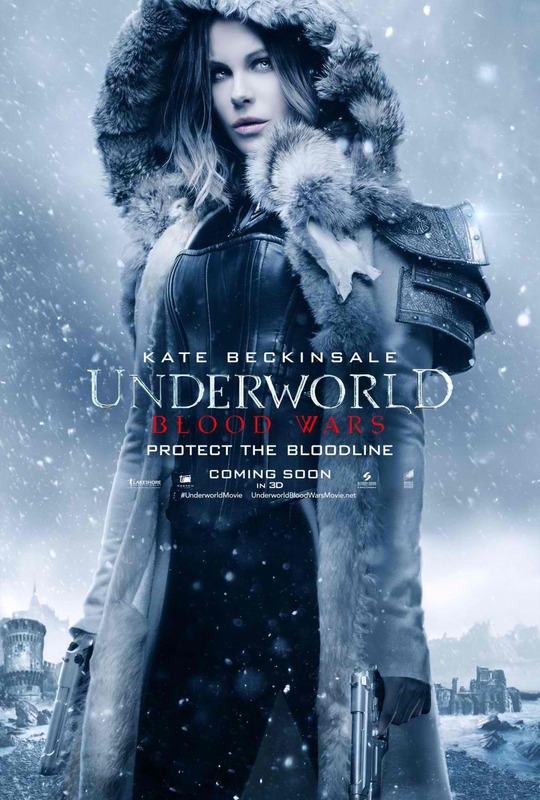 “Underworld: Blood Wars” follows Vampire death dealer, Selene (Kate Beckinsale) as she fends off brutal attacks from both the Lycan clan and the Vampire faction that betrayed her. 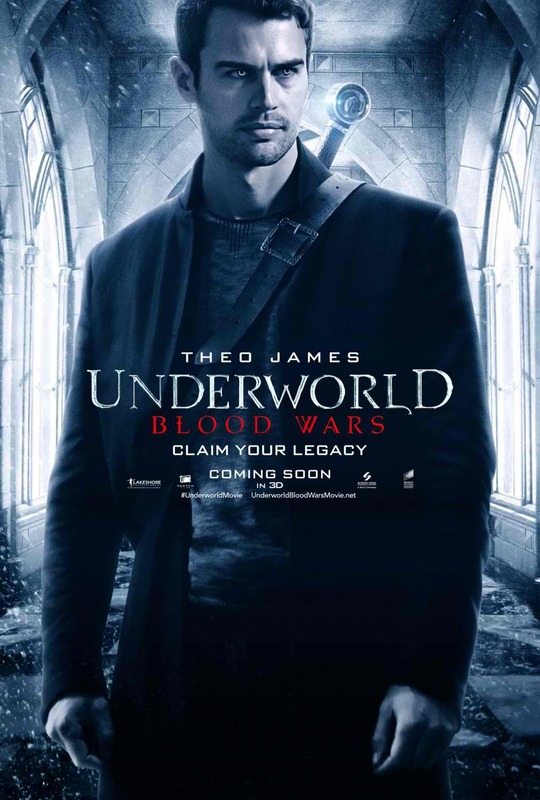 With her only allies, David (Theo James) and his father Thomas (Charles Dance), she must stop the eternal war between Lycans and Vampires, even if it means she has to make the ultimate sacrifice. 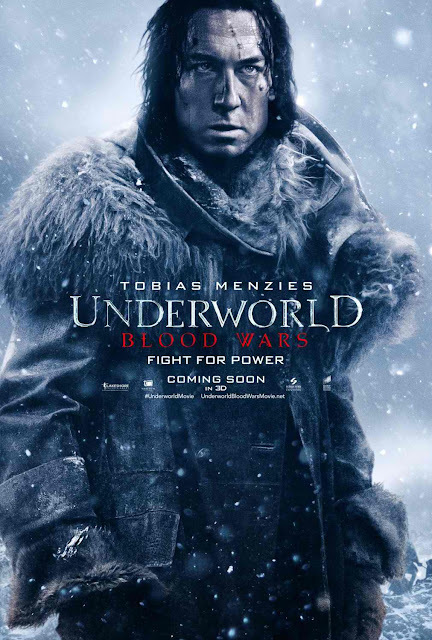 The action-thriller also stars Tobias Menzies, Lara Pulver, James Faulkner, Peter Andersson, Bradley James, Daisy Head and Clementine Nicholson. “Underworld: Blood Wars” is distributed by Columbia Pictures, local office of Sony Pictures Releasing International and opens on November 30, 2016.